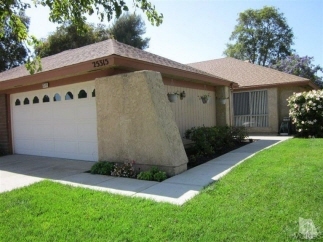 Rare 2 Car garage Coronado close to the recreation center with a patio addition. Super clean. Skylight in living room. Tile flooring in kitchen and baths. Mirrored closet doors in master bedroom.